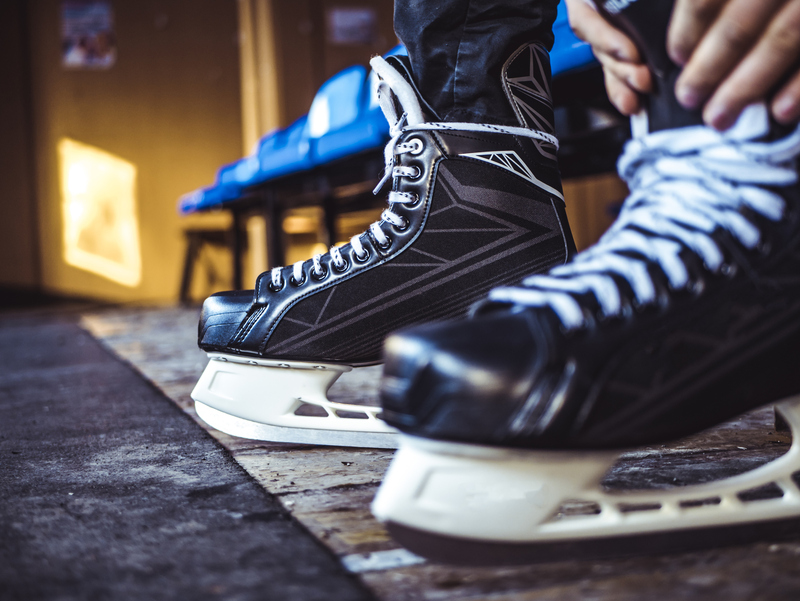 Hockey lovers get ready; hockey season is in full swing and the Bozeman Icedogs are off to a fabulous start! New to the sport? It’s thrilling to watch the games in person. The fast pace of the game, the sound of the puck on the ice, and the roaring cheers are infectious. Playing in the Haynes Pavilion at the Gallatin County Fairgrounds, this season marks the Icedogs’ 20 year anniversary. A Junior A Tier III hockey club playing in the Frontier Division of the NA3HL, it’s the organization’s goal to advance players to Junior A tier I/II levels and collegiate hockey. They’re doing an impressive job. The Icedogs have sent players to high profile programs such as Michigan State, U-Conn, Air Force and North Dakota. This year, Owner Matt Paine and Head Coach Elliot Bates are taking the team to a whole new level. We sat down with Coach Bates to get the inside scoop. How has the season started off? "The season is going really well! Currently, we are in 3rd in our division. Last season we won a total of five games and we’ve already tripled that. Our goal is to hit 35 wins, which is absolutely achievable. We’re constantly improving, trying to promote players while still building a team. We have a handful of guys already being looked at by college teams." What are you most looking forward to as the season goes on? "I look forward to seeing the progression and improvement of the team. From day one of the season until now, we are playing a completely different hockey game and steadily getting better. We’re very fortunate, we have a close-knit group this year. There’s a lot of good leadership in the locker room and we are really trying to build that culture, to build more pride in the team. We’re really happy with the group of players we have." What should fans be watching for? "Seeing us try to make a playoff run; it’s been a number of years since we’ve done that. There are a number of new bodies this season and they really have the will and the drive to get there. We just beat the best team in division!" Anything else you would like the fans to know? "Come see how far we’ve come since last season. Everyone is talking about how different the team is. We have a really special group." Tickets are $10.00 for adults, $5.00 for students, ages 5 and under are free. Family passes are available for $25.00. Check out the full schedule here.